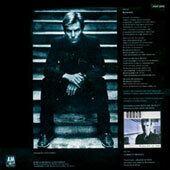 - The English, Irish, Japanese, Australian, New Zealand, Canadian and American 7" sleeves come with the 1st sleeve. 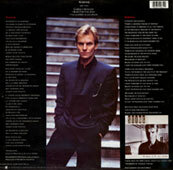 - The Japanese issue comes with this sleeve cause the lyrics are translated in Japanese inside the insert PS. 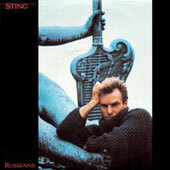 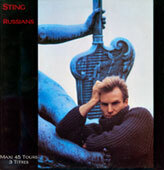 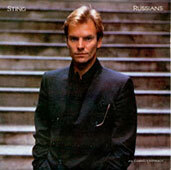 - For the other countries the sleeve is the 2nd one, a picture of Sting lean on a statue. 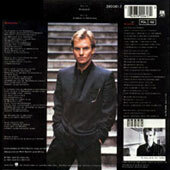 The back sleeve states the translation of the lyrics in the language of the countries on the left side, and lyrics in English on the right side. 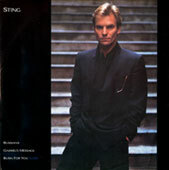 It's the same sleeve system for the 12". 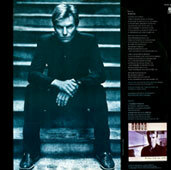 The Australian 2x7" set in special sleeve.